What do you think about Acupuncture? That’s almost like asking a medical doctor what he or she thinks about Chiropractic. 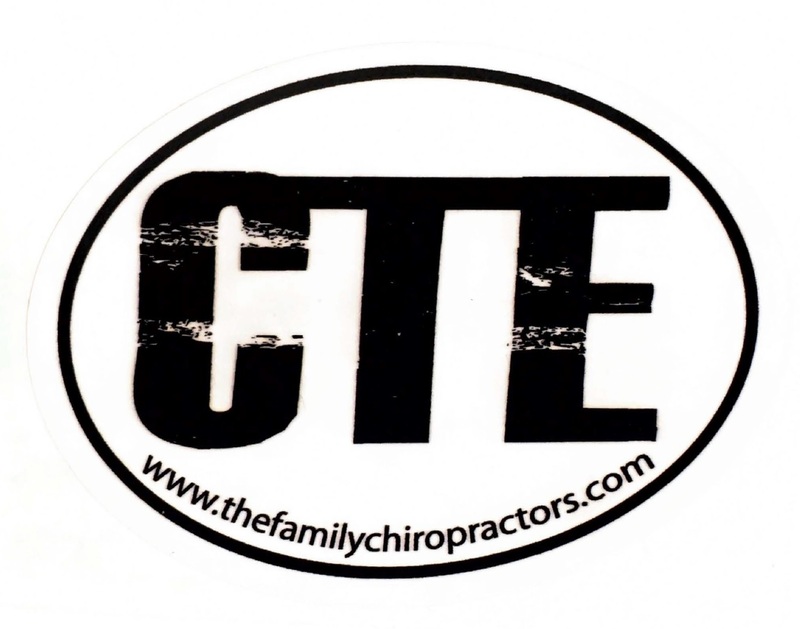 If you really want to know about Chiropractic go to a Chiropractor and ask. As for giving advice on Acupuncture, massage therapy, or anything else, even on appendectomies, we just don’t want to be giving advice on other professions. I think that questions on Chiropractic should be answered by your chiropractor and questions about any other subject should not. So, for myself, I don’t think about Acupuncture at all. I’m sorry I can’t help you there.